Hermosillo, Mexico, is the capital and largest city in the area. It is the main economic center and a major manufacturing sector for automobiles. In the 1980s, Ford built the Hermosillo Stamping & Assembly Plant. Hermosillo has a hot desert climate where temperatures can range from freezing in January and February to scorching hot in July and August. The rain typically falls in July and September. There are several museums to visit such as the Museum of Sonora and the Museum of Popular and Indigenous Cultures of Sonora. Both are dedicated to the indigenous culture, crafts and ways of life. To fully enjoy your vacation here in Hermosillo, Mexico, pick an accommodation of your choice before you go. Stay close to mouth-watering restaurants, scenic museums, the city center or even minutes from the airport! Scroll down and find out where to stay in Hermosillo, Mexico. 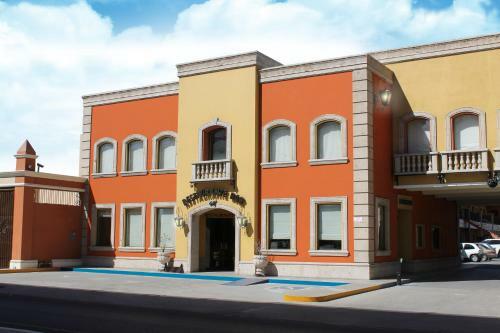 Strategically located near the Government Palace, Industrial Park, and American Consulate the Hotel Colonial Hermosillo is where you will find comfort, and security when traveling. 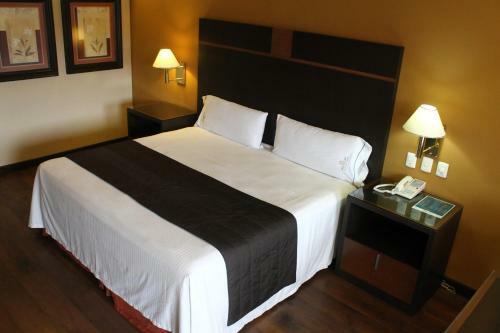 Hermosillo Hotel Colonial offers spacious rooms with flat-screen plasma TV, microwave and small refrigerator. Guests will also have access to a fitness and business center, and a lush tropical garden with an outdoor pool. Hotel San Sebastian is close to the Galerias Shopping Centre where you can shop for clothes, shoes, or treat yourself to a treatment at the spa. It is also near the Plaza Bicentenario Main Square. It was constructed to celebrate the 100 years of the Mexican Revolution and the 200 years of the Independence of Mexico. Each of the rooms features a ceiling fan, air conditioning, cable TV and DVD player. The bathroom has a shower and toiletries. 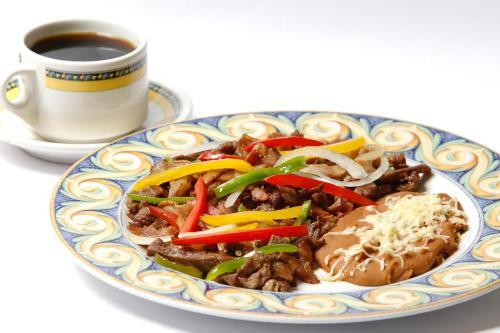 The at Hotel San Sebastian restaurant offers a breakfast buffet and serves American cuisine. The pool also has a snack bar. If you enjoy hiking, nature reserves, kayaking, horseback riding and just being active while on vacation then the Econatura Boutique Hotel is where you need to be. Econatura is an environmental-friendly boutique hotel that is located outside Hermosillo, México. It is a family-owned hotel, with two lakes, animals, and different activities for our their guests. Some rooms have a private jacuzzi that is outdoors, a living room, fully-equipped kitchenette and dining room. Hotel San Angel is located in central Hermosillo just 10 minutes away from the airport. It has a beautiful outdoor pool with water slides for children to enjoy. Each of the rooms is elegantly decorated and very functional. All rooms are equipped with a satellite TV, air conditioning, fridge, coffee maker and a small dining table. They also offer complimentary WiFi and has a restaurant and fitness center. This family-friendly hotel, the Hotel Plaza las Quintas, is great to bring the kids to. With a large outdoor pool area and rooms that are spacious and soundproofed, you will enjoy the peace and quiet while enjoying Hermosillo. Each room has complimentary WiFi, a flat-screen TV, a safe for your valuables, and a spacious bathroom. The on-site restaurant serves Mexican and International cuisine with a small lounge bar to enjoy a cocktail. 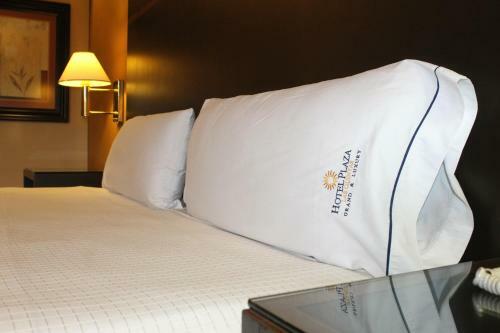 With being close to museums, an ecological walk, and the heart of Hermosillo, you won’t want to sleep in and miss out. The Sleep Inn has 72 rooms that have a modern, clean line feel to them. Each room has air-conditioning, complimentary WiFi, a small desk area and a private bathroom. Guests will have access to the business center, free parking and a free buffet breakfast daily. Stay in a widely and globally recognized hotel that is close to Hermosillo Cathedral and the city’s main square, and surrounding museums are around 10 minutes’ drive away. Each of the Holiday Inn rooms is air-conditioned with simple modern décor, large, comfortable beds wired and WiFi internet access, reading lamps and flat-screen LCD TV. Guests will have access to the Los Jardines Restaurant to dine on Mexican and International cuisine, a lounge bar, and an outdoor pool. Now you can travel in confidence with some great choices on where to stay. Whether you’re vacationing with your family or are planning a romantic getaway, these place will not disappoint. Do What The Romans Would Do But At Night!! !